Baldwin, who is making headlines over his sendup of President-elect Donald Trump on "Saturday Night Live," will put on his author's cap for his Seattle visit on April 14. 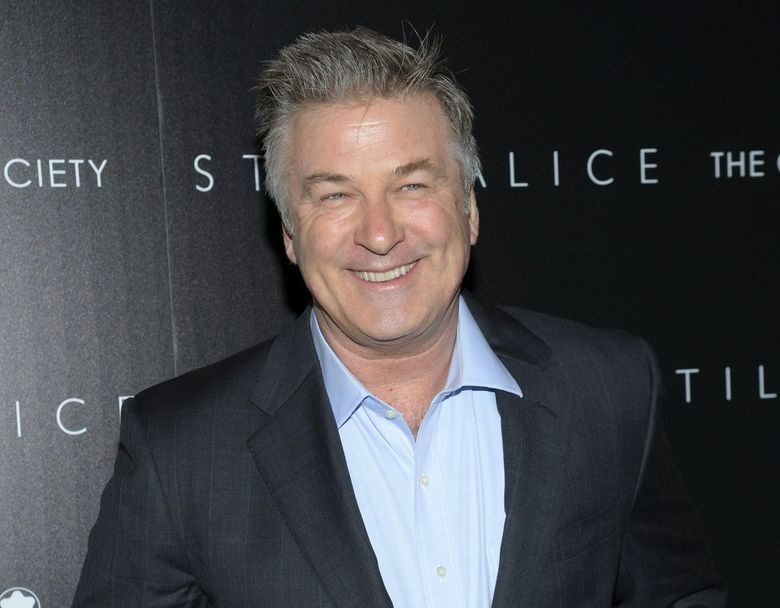 Alec Baldwin, the fearless, funny and controversial actor, is coming to Seattle on April 14, courtesy of Seattle Arts & Lectures. Baldwin is famous for his portrayal of Tina Fey’s boss Jack Donaghy in the television series “30 Rock,” for his movie roles and for his legendary sendup of President-elect Donald Trump on “Saturday Night Live.” For his Seattle appearance he will put on his author’s cap – this spring Baldwin is publishing his second memoir, called “Nevertheless,” a chronicle of the ups and downs of his personal, professional and romantic life. Tickets range from $10 for students to $175 for two guests at the patron level (that price includes Baldwin’s book). For more information go to lectures.org or call 206-621-2230.